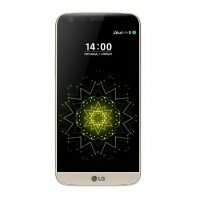 LG G6 One is a brand new mobile phone in Pakistan. 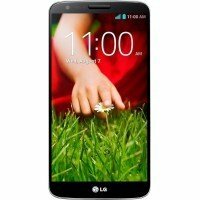 The expected price of LG G6 One in Pakistan is 33,000 Rs. It has a great range of features such as high definition camera is perfect for your selfies. 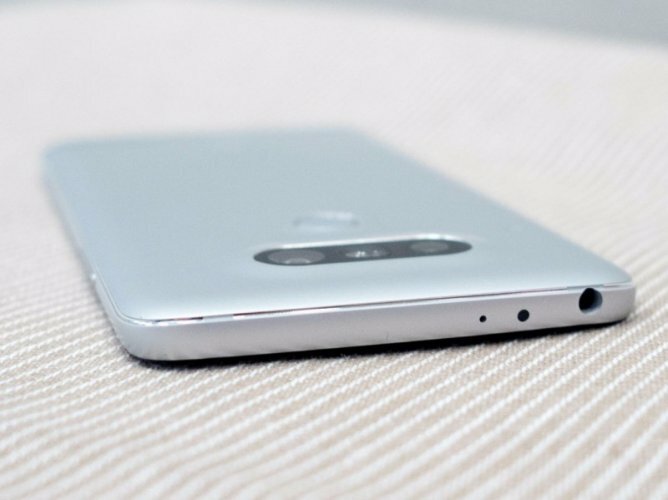 If you are looking for LG G6 One specs, features, photos and videos then you can find them here. You can also find the public opinion and buyer reviews of LG G6 One here. Very Stylish phone very slim and smart.